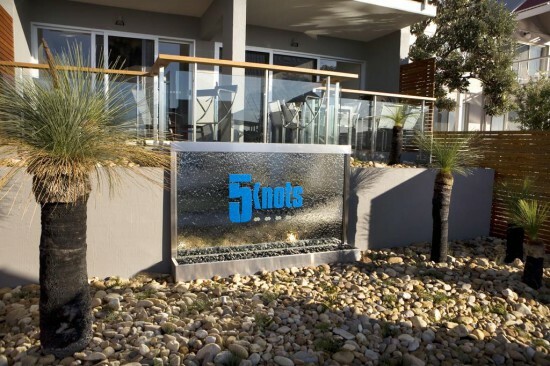 Just a 5-minute walk from Bancroft Bay village, 5 Knots Shaving Point is ideally positioned for leisure options such as boating, fishing and scenic walks. Kings Cove Golf Course is a 10-minute drive away. It is a 25-minute drive from Lakes Entrance. Melbourne International Airport is a 4.5 hour drive. All accommodation feature a fully equipped kitchen and spacious lounge and dining areas. Some have a private sauna, spa bath or waterfront balcony. Guest bedding includes latex beds and your choice of pillow. All bathrooms have under floor heating and bathrobes are included.